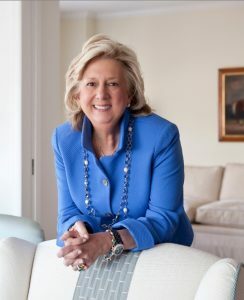 Linda Fairstein is the best selling author of more than 20 books. She was a prosecutor at the district attorney’s office in Manhattan for more than two decades and is America’s foremost legal expert on sexual assault and domestic violence. She was the first to introduce the use of DNA evidence in a murder trial in the United States. Her Alexandra Cooper novels are international bestsellers and have been translated into more than a dozen languages. 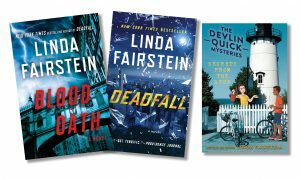 She is also the author of the Devlin Quick Mysteries, a series for middle grade readers. 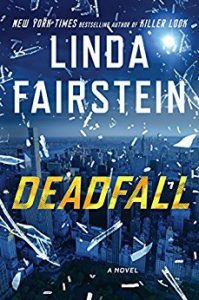 Her most recent book Deadfall is a crime mystery that takes place against the backdrop of the Central Park Zoo. In March of 2019, her latest mystery, Blood Oath, will be released. Ms. Fairstein has recently become a member of the Boca Grande community. We are honored to present her at this year’s annual benefit event.